Flip a coin. If heads, does thirty damage to all basic Pokemon on opponents bench. 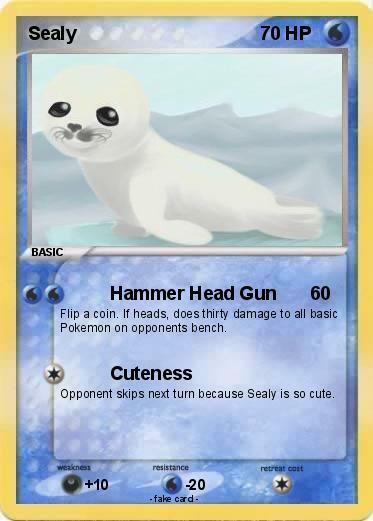 Opponent skips next turn because Sealy is so cute.